In May, 1976, the Board of Trustees approved the initiation and implementation of a comprehensive development program to encourage continuous financial support from all private sector sources to be administered through the office of development. (Resolution 76-19) In 1988, the development office became a unit of the newly created office of college advancement. Thus, all campus fund raising must be cleared by the vice president for college advancement. The Evergreen State College Foundation. 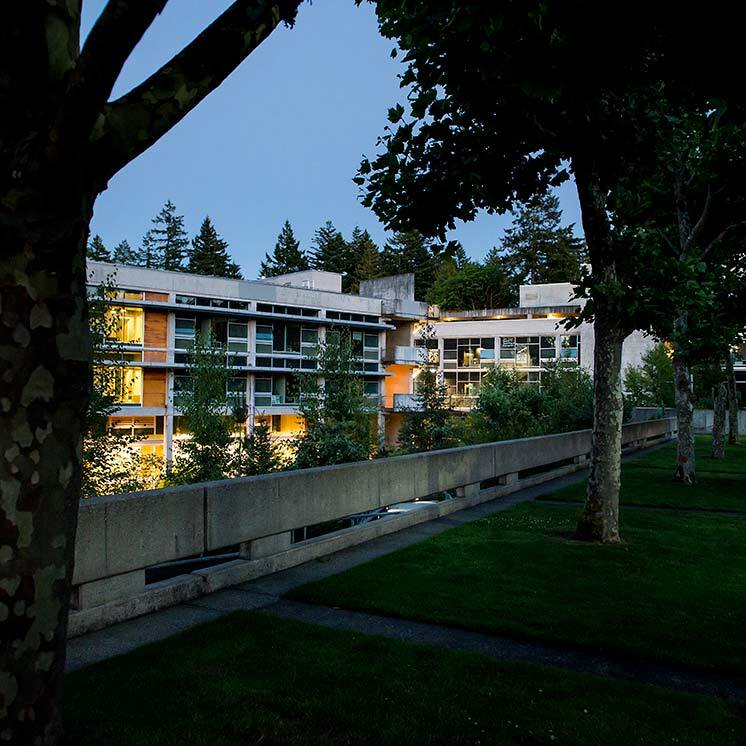 In July, 1976, the Board of Trustees created The Evergreen State College Foundation. (Resolution 76-36) The articles of incorporation of the foundation are filed with the secretary of the state August 20, 1976. Purpose. The primary objective and purpose of the foundation is to create and found a charitable, educational, not-for-profit foundation for the sole benefit of The Evergreen State College, Olympia, Washington, to assist, strengthen and further in every proper and useful way the purposes., work and services of the college, and to develop, enhance and utilize the ties of interest, concern and affections existing between the college and its alumni and friends throughout the state and nation. Use reasonable portions of funds for administrative expenses.